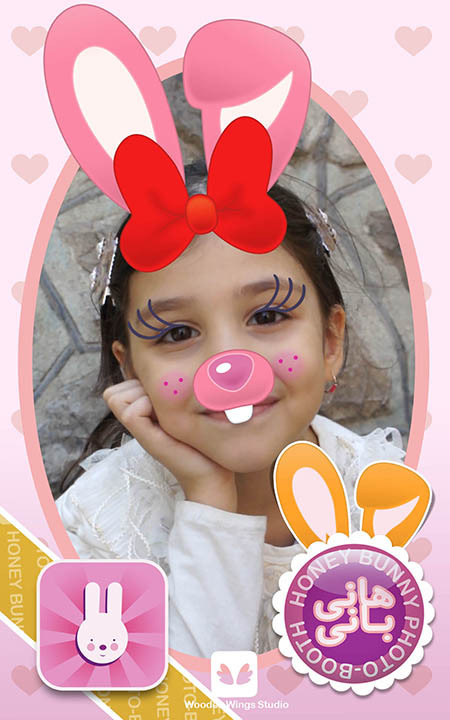 Honey Bunny is an very entertaining and app for moms, dads and kids. 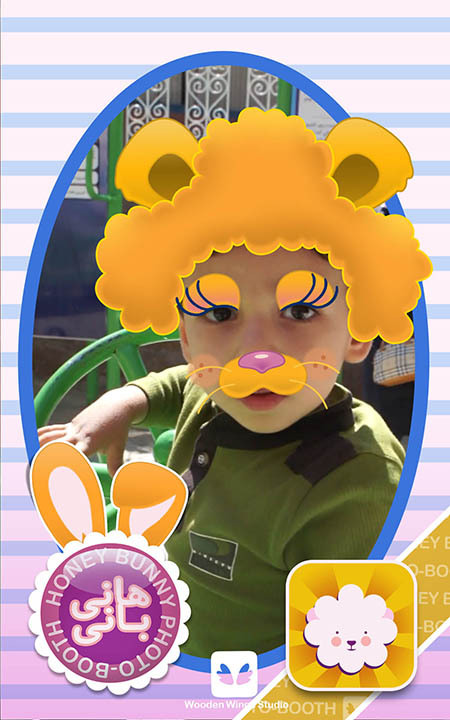 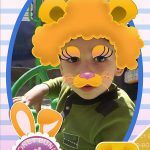 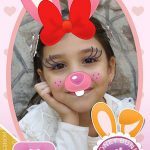 take a photo with honey bunny and add stickers, it has a lots of cute stickers to make your photo much more cute. 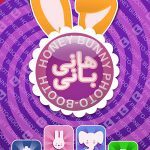 you can enjoy the monthly challenge of cutes photo with honey bunny contest and receive your reward.